Catch Clean Cook is a family owned business with 40 years of experience in preparing and delivering Florida’s finest Seafood. 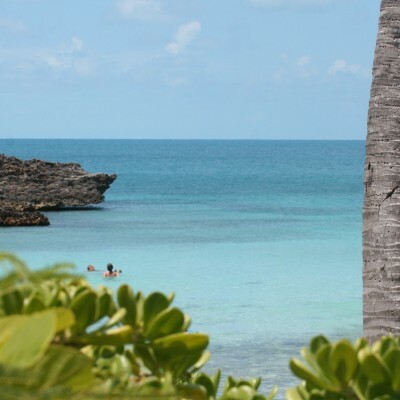 Having traveled the out Islands for decades we learned from the Island locals some of the best ways to catch, clean and prepare delectable dishes of the Caribbean. Traveling the Atlantic Coastlines we bring our Oceans freshest catch straight to your door. Whether you live in a Home, Condominium, Timeshare Unit or are Staying at one of Florida’s beautiful Resorts we deliver to YOU. 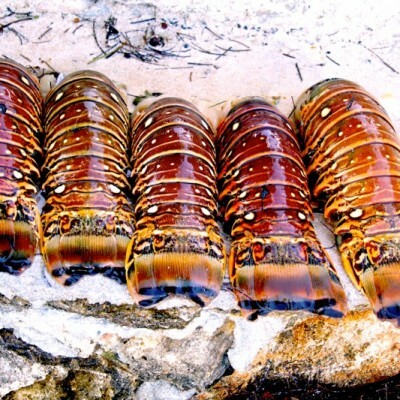 Catch Clean Cook specializes in Key West Pink Shrimp, Lobster, Stone Crab, Fish, and other delicacies of the Sea. 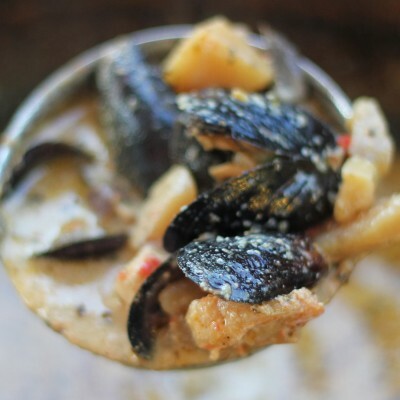 We deliver fresh raw seafood by the pound for those who love to create their own dishes. If simple is what your looking for, be sure to ask about our homemade sauces designed to heat up and serve over any protein, creating a delicious gourmet meal. 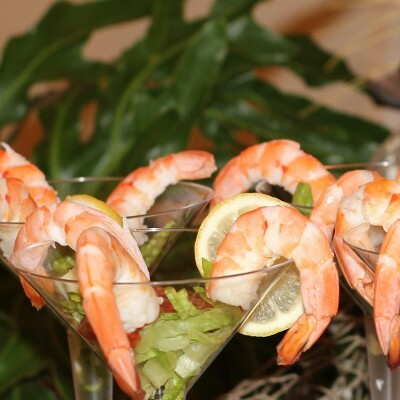 We also deliver spectacular Jumbo Shrimp Cocktails, Fish dip, Crab meat spinach and artichoke dip, which provide servings for 1 or 500. Order for your room or take it to the beach. CCC caters events and provides an extensive variation of hors ‘doeuvres for any occasion. Check out our menu for daily specials. We are social and love hearing your Catch and Cook stories. Share your Ocean to Table experiences with us, they are the core of each and every family.